To meet the rapid growth of business needs, combined with the actual needs of the department, HR department cooperates with external institutions, inviting senior lecturers of the industry to give lectures. In the form of"theoretical knowledge + practical experience + case study”, they give special management courses such as: "R & D project management", "big customer marketing strategy", "production site management". These courses target business of different levels of priority. 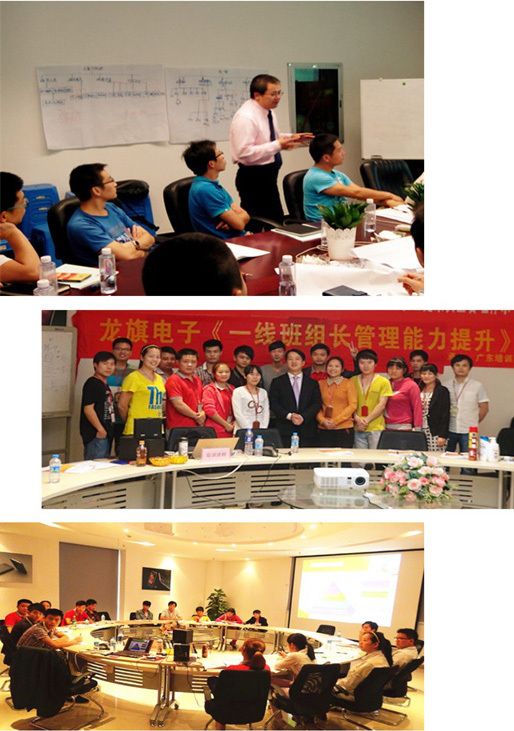 Longcheer hopes to promote the overall management abilities through training.